Since 1991, Branch B. Rickey has served as a league president in Triple-A Baseball. He was first elected to that role by the American Association and came to the Pacific Coast League seven years later in 1998. His move over to the PCL was precipitated by Major League Baseball's expansion, one which triggered a realignment of Triple-A, dissolving the American Association as the classification consolidated from three leagues into two. His start in Minor League Baseball followed several decades at the major leagues with the Pittsburgh Pirates and the Cincinnati Reds, serving each of these clubs as Farm Director. He had joined Pittsburgh in 1975 in front office administration and as a scout, eventually advancing to the lead role in development. The Rickey family name has been long associated with professional baseball. It is closely linked with Jackie Robinson since it was his grandfather, Branch Rickey, Sr., who signed Jackie and brought him to the Brooklyn Dodgers in 1947, an event often referred to as "breaking the color barrier." Both his father and grandfather were lifelong front office executives - from the Cardinals, to the Brooklyn Dodgers, to the Pirates. Prior to delving into baseball for a career, Branch had previously spent five summers working for the Pirates. He started when he was a sophomore in high school as an office boy at Forbes Field. So, when two years later as he was about to graduate from high school and a sudden resignation occurred at the Pirates rookie league team in the Appalachian League, the parent club asked 17-year old Branch if he would go to Kingsport, Tennessee to run the club. This was a job which he repeated for the subsequent two summers between college years at Ohio Wesleyan University. As a student at OWU, he pursued a liberal arts degree, majoring in Philosophy - an interesting preparation for professional sports! Although an athlete who had won letters in football, wrestling and baseball in high school, he switched over in college to soccer, became a four-year varsity letterman and co-captained the team his senior year. Following college graduation, he became a Peace Corps Volunteer and was assigned to Venezuela. He continued to work for the Peace Corps upon his return to the U.S. as a college campus recruiter, visiting and speaking on campuses. After just two years of assignment to traveling to Southern colleges and universities, Branch was promoted to oversee a regional recruitment office which he did for several years before returning to the profession which has always been his "roots." Curiously, Branch dabbled in another sport involvement prior to migrating back to professional baseball. His high school wrestling background along with further college intramural wrestling prompted him to pursue officiating of Freestyle and Greco-Roman competition. Initially qualifying as an international official in 1969, his ascent was rapid culminating in his certification to work as a judge and referee at the Olympic level by 1972. So, at the age of 26 he participated at the Olympics in Munich - quite possibly the youngest Olympic referee ever. However, subsequent full-time commitment to professional baseball forced him to forgo this avocation -- but only after having fulfilled a special dream to be part of the Olympic Games. Branch and his wife Diane have two daughters and five grandchildren and have made their home in Round Rock, Texas since 2010. Dwight joined the Pacific Coast League office in March, 2009 and oversees all on-field baseball operations for the league -- including MLB PDC-affiliate relations, player roster and procurement compliance, ML Rules and Policy adherence, on-field discipline, umpire deployment and management, and facility matters -- as well as team travel procedures and League rules. He is also involved in marketing and communications including League-wide promotions and sponsorships. Born and raised near Springfield, Ohio, Dwight moved to Colorado Springs in 1976 after graduating from Clark State College with an Associate's degree in Business Administration. After working in the retail and construction fields, he joined the front office of the Colorado Springs Sky Sox (Triple-A affiliate, Colorado Rockies) in 1988. He remained with the Sky Sox until 2006, having attained the position of Senior VP of Operations, and presided over all areas of club and stadium operations, including the $6 million renovation/addition to the facility in 2004/2005. 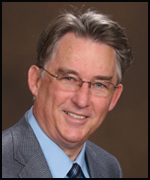 Dwight has served on the board of directors for the Children's Literacy Center and the Springs Teaching-Family Association for Youth (S.T.A.Y. ); administered the IBM "Home Runs for Youth" program; and has coached for various youth sports programs, including baseball, hockey, and softball. His hobbies include fly fishing, golf, skiing, music, and woodworking. Dwight and his wife, Karen, have three grown children, and reside in Round Rock, Texas. Melanie Peiffer Fiore joined the Pacific Coast League office in February 2001 and manages the League's business activities. Her work is varied and includes budgets, reports and day-to-day finances, human resources, contract review for legal transactions, payroll, umpire travel program, and meeting planning. Born in Pottstown, Pennsylvania, Melanie graduated from Pottsgrove High School and went on to Lancaster Bible College where she earned a Bachelor of Science degree in Bible/Christian Education. In 1988, Melanie completed her paralegal training specializing in litigation, contracts and real estate achieving Certified Legal Assistant status in 1989. 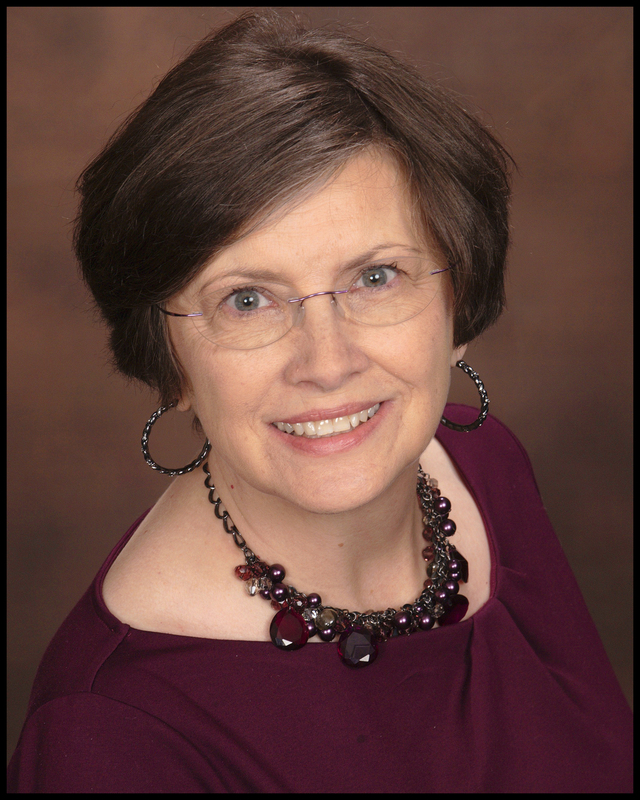 She volunteered as a board member for the Evangelical Christian Academy, and served as a youth coordinator / administrator of her local church. In December 2014, Minor League Baseball honored Melanie with the Rawlings Woman Executive of the Year Award for her contributions to the Pacific Coast League and Minor League Baseball. Melanie and her husband, Frank, reside in Colorado Springs, Colorado. They have one son, Jonathan, who also lives in Colorado Springs. Melanie's hobbies outside of baseball include traveling to discover history, walking in the mountains, needle arts, journaling, reading, and playing piano. Matt joined the Pacific Coast League office in 2016 and serves as the League's primary public relations contact. His main responsibilities include writing and editing the annual Sketch & Record Book, along with all of the League's press releases, and developing creative content for Triple-A Baseball's Twitter account (@TripleABaseball). 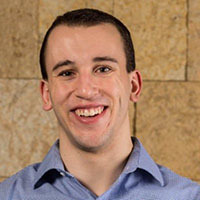 Prior to joining the PCL office, Matt spent a year in the Minnesota Twins baseball communications department. In 2014, he worked in the PCL at the club-level, serving as a media relations assistant for the Iowa Cubs. He began his baseball career in 2012 with the Chicago Cubs, where he worked in event operations, including guiding 90-minute tours of historic Wrigley Field. The proud University of Dayton alum graduated in May 2013 with a bachelor's degree in sport management and a minor in business administration. During his time at UD, Matt worked with 16 Division I sports in the university's athletics communication office. For three of those seasons, he was an NCAA representative for the annual NCAA Division I Men's Basketball Tournament at the University of Dayton Arena. Born and raised in the Chicago suburb of Burr Ridge, Matt was active with his high school's baseball program, serving as the team manager and assisting with other gameday operations. While also at Hinsdale Central High School, he had a sports radio show with three of his friends. The most memorable moment came in 2008 when he got to announce live broadcasts of the football team's first-ever run to the state finals. He is the son of David and Michele Grilli and has two sisters, Abby and Kristen. In his downtime, Matt enjoys spending time with his family and friends, catching up on his latest television shows and checking out local restaurants. Upon taking over as General Manager of the Albuquerque Isotopes in September 2003, John Traub has presided over a period of immense team growth and success. The Isotopes continually rank in the top 10 in attendance among all Minor League teams and in just 15 years of existence, the team has drawn over 9 million fans. Under John's stewardship, the Topes and Isotopes Park have consistently hosted large events that have had a national scope, including Major League exhibitions, Manny Ramirez's 2009 rehab assignment, and the 2011 Triple-A Baseball National Championship Game. 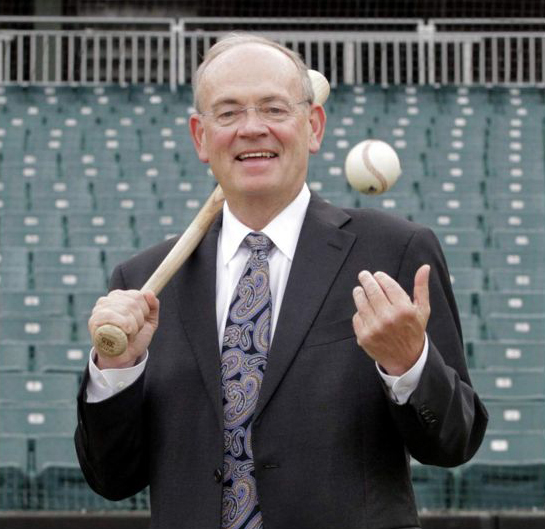 John was named 2007 PCL Executive of the Year and the team was singled out for recognition as well, receiving the John H. Johnson Award as the PCL's best overall franchise. The team also received the prestigious 2007 Bob Freitas Award from Baseball America as the most complete franchise in Triple-A Baseball. John was also presented with the 2007 Ambassador Award by the City of Albuquerque Convention and Visitor's Bureau and currently serves on the board of directors for the New Mexico Bowl. 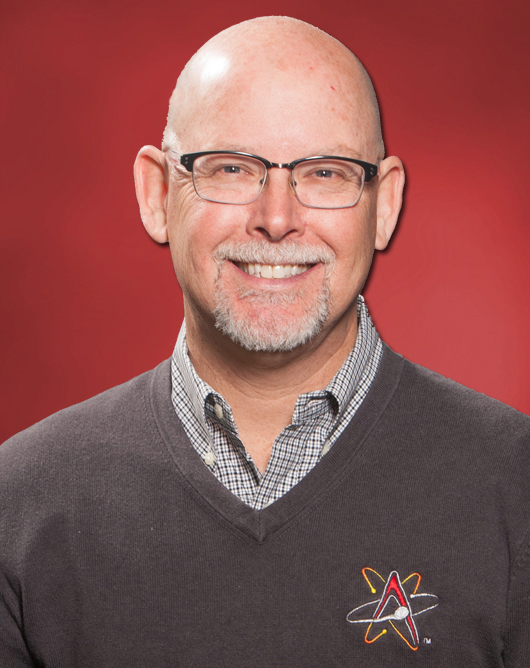 Under John's leadership, the Isotopes received the 2018 John H. Johnson Award presented annually by Minor League Baseball to recognize the complete baseball franchise-based on franchise stability, contributions to league stability, contributions to baseball in the community, and promotion of the baseball industry. Having spent more than 20 years in the Pacific Coast League, John is the Chairman of the Triple-A Marketing Committee, was formerly chair of the league's Travel Committee and was instrumental in the creation of the Pacific Coast League PR Committee. Prior to moving to Albuquerque, John spent 11 seasons with the PCL's Calgary Cannons (1992-2002). His titles included Director of Public & Media Relations (1992-96). Vice President of Baseball Operations (1997-1998), and Vice President & General Manager (1998-2002). John co-authored his first book in 2012, entitled "Baseball ... A Helluva Life" - telling stories of the legendary life of Minor League Baseball executive Dave Rosenfield. The book is available online at Amazon.com. The Los Angeles native began his career in 1988, serving as a public relations intern for the California Angels, where he remained as an intern for the better part of four seasons. He also worked as a public relations intern for the Los Angeles Dodgers during their 1988 post-season. He is a 1987 graduate of UCLA, earning a BA degree in Psychology. John and his lovely wife Liz have two children (Joe and Sophie) and live in Albuquerque along with their Wire Fox Terrier, Walter. 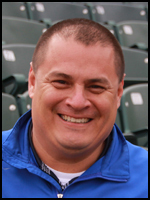 Sam Bernabe is President and General Manager of the Iowa Cubs, having been with the organization since 1983. Bernabe was named President in 1999. 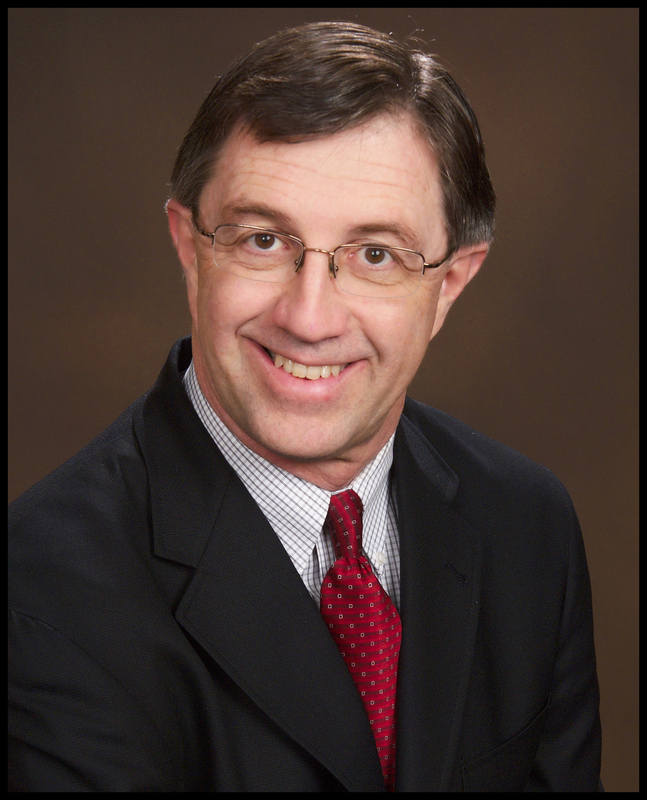 He has also been a Board of Trustees representative for the PCL for over 20 years. Bernabe, too, serves as the Chairman of the MiLB Finance Committee and is a member of Professional Baseball's Rules Committee, Triple-A Baseball's Marketing Committee, the PCL Executive Committee and the Baseball Internet Rights Company (BIRCO) Board. Bernabe was named the American Association Executive of the Year in 1993, the Pacific Coast League Executive of the Year in 2008, and the Baseball America Minor League Executive of the Year in 2014. Under Bernabe's leadership, the Iowa Cubs were the recipient of Minor League Baseball's John H. Johnson President's Award in 2002. He was also a part of the Iowa Cubs' front office that earned the Larry MacPhail Award in 1986. 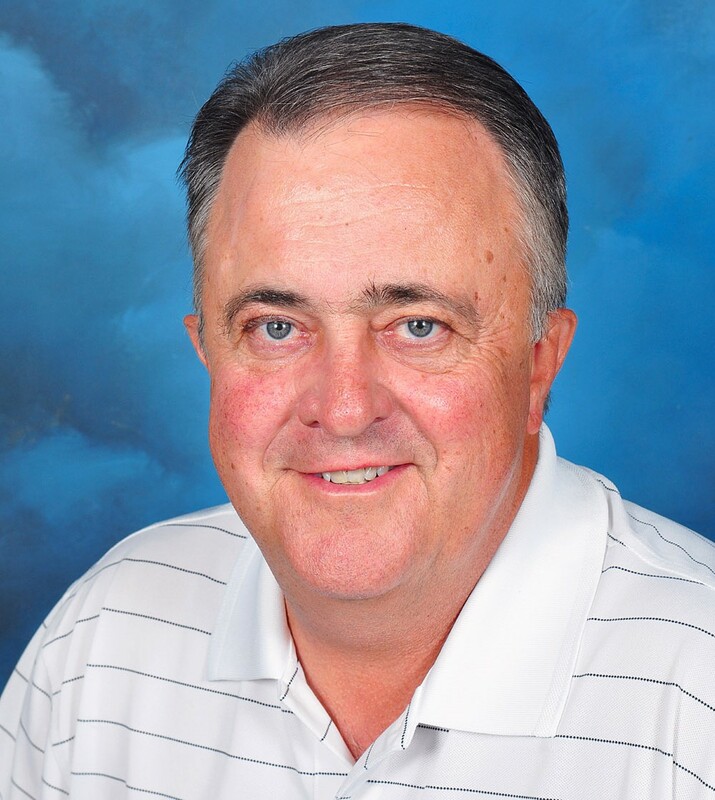 Logan, who has been with the franchise for over 35 years, possesses a vast background and knowledge of both the game of baseball and the Las Vegas sports scene, which lends a vital role to the 51s organization. He has been a part of Las Vegas' two championship teams, which captured the PCL title in 1986 and 1988. He began his career with the franchise as an account executive in 1984. He quickly moved his way up the front office ladder and was named General Manager in 1991. He then was named President on Jan. 3, 2000, in addition to his responsibilities as general manager. During his tenure, he has earned the respect as not only one of the most influential sports executives in Las Vegas, but in all of professional baseball.The Summerlin Las Vegas Baseball Club LLC named him President/COO on June 3, 2013. Logan is the only executive in PCL history to be awarded the League's Executive of the Year on three or more occasions; he was first honored in 1992, again in 1998, and most recently, 2018. Logan has also received the Larry MacPhail Promotional Trophy in 1991 and 1997. He serves as the Pacific Coast League's Vice President and on the Joint Minor League Baseball Marketing Committee. Logan is Vice President/chairman of the League's executive committee that oversees the operation of the PCL and that serves as the advisory board for Mr. Branch Rickey III, President of the PCL. Logan and the 51s, in conjunction with the Las Vegas Convention and Visitors Authority (LVCVA), initiated an event, which brought Major League Baseball Spring Training games to the city of Las Vegas. Over the years, "Big League Weekend" games have been played as such stars as Sandy Alomar Jr., Barry Bonds, Ken Griffey Jr., the late Tony Gwynn, Matt Kemp, Greg Maddux, Alex Rodriguez and Ichiro Suzuki, to name a few, showcased their talents at Cashman Field. As a result of the success of the event, the Oakland A's elected to play their first six games of the 1996 season at Cashman Field, due to the renovation of the Oakland Alameda County Coliseum. He also was instrumental in bringing the Triple-A World Series to Cashman Field for three years (1998-2000) that featured the PCL champion vs. International League champion. Logan also worked with the MLBPA in hosting the February "Big League Home Run Challenge," held for four years at Cashman Field (2000-03), broadcast on ESPN and ESPN2. His busy schedule has him involved in many community projects including Executive Committee of the Las Vegas Bowl and Southern Nevada Sports Hall of Fame. Logan's honors include: recipient of the 2007 Chin's Humanitarian of the Year for the Muscular Dystrophy Association of Southern Nevada; 2010 ESPN Sportsman of the Year, that benefit The Caring Place, a local nonprofit organization dedicated to easing the journey of those affected by cancer; inducted into the Southern Nevada Sports Hall of Fame (2011); 2018 Nevada Broadcasters Association and Foundation Community Achievement Award. Logan, in conjunction with the Howard Hughes Corporation (Summerlin Las Vegas Baseball Club LLC), secured the naming rights deal to build a new state-of-the-art Triple-A baseball stadium in October, 2017, that will begin a new era for 51s professional baseball in Southern Nevada. Logan has worked on this stadium project for two decades. Las Vegas Ballpark, a 10,000-fan capacity baseball stadium that will be built on approximately eight acres of land in downtown Summerlin, is scheduled to be completed in March, 2019. Trinity Sports Holdings' portfolio of affiliated Minor League Baseball teams includes Memphis, the Charleston RiverDogs (Class-A) and the Williamsport Crosscutters (Class-A). The RiverDogs play at Joseph P. Riley Park in Charleston, S.C., while the Crosscutters play at BB&T Ballpark at Historic Bowman Field in Williamsport, Penn., home of the Major League Baseball Little League Classic. Frank Ward has three loves: his family, real estate and baseball. All three have led him and MFP Baseball to Nashville. With more than 40 years of involvement in real estate, Ward's wide range of business experience includes restructuring corporate organizations, developing high-rise office buildings in New York City, and serving as chief operating officer of a large commercial real estate company. After serving in the U.S. Army in Korea shortly after graduating from high school, Ward earned an accounting degree from Capitol University in Columbus, Ohio. Ward was hired out of college by Kenneth Leventhal & Company (now Ernst & Young) in Columbus in 1971 as an auditor, and he eventually moved into corporate restructuring. Ward moved to Kenneth Leventhal & Company's New York City office in 1973. Nine years later, Ward was hired as Managing Director and Chief Financial Officer of HRO International, a client of his at Kenneth Leventhal & Company that was the most active high-rise office building developer in Manhattan. Ward remained at HRO International until 1995. That year, he accepted an offer to serve as Chief Operating Officer of Hiro Real Estate Co. Ward worked at Hiro Real Estate Co. as Chief Operating Officer from 1995 to 2008 before leaving with fellow Sounds owner Masahiro Honzawa to start MFP Real Estate. Ward is a longtime baseball card collector who fell in love with Nashville during trips to visit his daughter at Vanderbilt. Acquiring the Nashville Sounds promises to be a logical progression of his career and love of the game. Between collecting cards and his more than 25 years of experience playing fantasy baseball, Ward's hobbies may be as valuable to MFP as his real estate experience. Ward is married and has four grown children: two sons and two daughters. He and his wife, Renee, live in New York City. 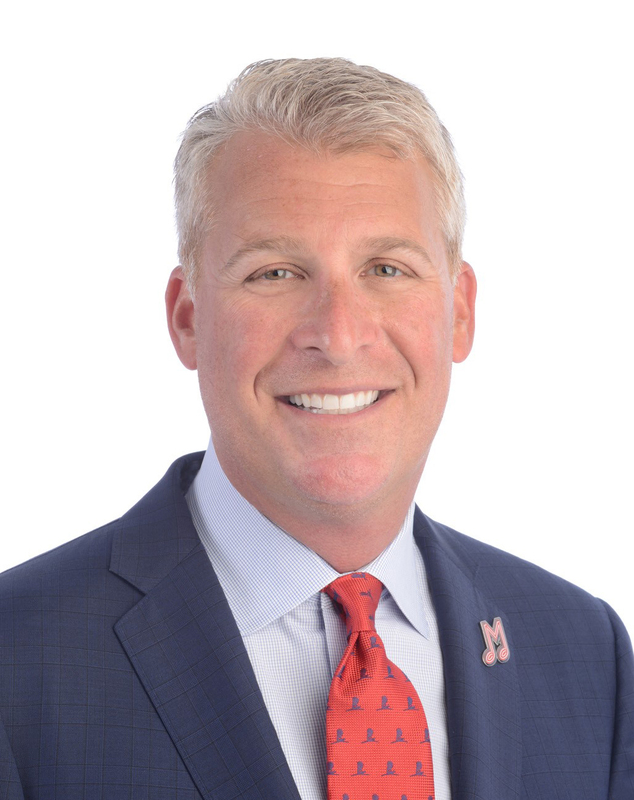 A long-time minority owner and CEO of the Triple-A Pawtucket Red Sox, leading the team for more than 30 years as General Manager and Chief Operating Officer, Schwechheimer purchased controlling interest of the New Orleans club in November 2015. Since acquiring the club, the Baby Cakes (previously the Zephyrs) have been recognized as winning Best Logo in Baseball by Baseball America, the Minor League Golden Bobblehead for Best Community Promotion, and hosted the largest crowd in the history of the Shrine on Airline with nearly 18,000 attending a Mumford & Sons concert. Schwechheimer joined Pawtucket as an intern in 1979, eventually becoming Vice President and GM in 1986. He was named International League Executive of the Year in 1987 and 1992 before becoming an integral part of the ownership group that expanded historic McCoy Stadium to 10,000 seats in 1999 and drew over 17 million fans in his tenure, highlighted by a Minor League-leading 688,000 in 2005. The PawSox were recognized with virtually every national award in Minor League Baseball, including The John H. Johnson President's Trophy, presented annually to the club best exemplifying the standards of a complete baseball franchise; The Baseball America Bob Freitas Award, presented annually to the Triple-A organization which demonstrates long-standing excellence of operations in the ballpark and front office; and the John Henry Moss Award for Community Service, presented to a Minor League club for their ongoing commitment to charitable service and their support and leadership within the community and the baseball industry. Schwechheimer has long served as an ambassador for baseball, participating in goodwill tours of Canada, Mexico, Cuba and the Soviet Union. Larry Freedman is a principal and Chief Executive Officer of Mandalay Baseball, LLC, a joint venture between ownership of the Los Angeles Dodgers and an investor group led by the principals of Mandalay Entertainment Group, which owns and operates the Oklahoma City Dodgers, the AAA affiliate of the Los Angeles Dodgers. Previously, Larry was a principal and president of its predecessor, Mandalay Baseball Properties, LLC, which owned and operated a portfolio of Minor League Baseball franchises. Larry earned a BA in business administration from Boston University and a JD from UCLA. He has also been an adjunct professor at Chicago-Kent College of Law and a lecturer at the UCLA Anderson School of Management's Summer Sports Marketing and Management Institute. 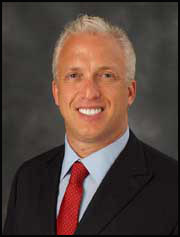 Gary Green is currently the CEO of Alliance Building Services, a company he founded in 1992, at the age of 26. Through Green's leadership, Alliance has grown into one of the largest privately held building service companies in North America. His strong expertise in finance, operations and marketing has made Green a unique talent in both the real estate and sports communities. His business savvy, academic background and instinctive ability have helped him build a "services" powerhouse. His contacts in the real estate world as a former broker and asset manager have forged Alliance's reputation and propelled the company forward as a leader in building services. Green is also the head of Alliance Baseball LLC. The company acquired the Pacific Coast League's Omaha Storm Chasers in June of 2012 in addition to a minority interest in the Richmond Flying Squirrels of the Eastern League. In 2017, Alliance Baseball LLC purchased the baseball publication Baseball America and the Montgomery Biscuits of the Southern League. The spring and summer of 2009 was a busy one for Green, as Alliance Building Services created and executed the maintenance manifest for the inaugural seasons at the new, Yankee Stadium, the home of the New York Yankees, and Citi Field, the home of the New York Mets. Green received his B.A. in Political Science from the University of Vermont in 1988 and an M.B.A. with a concentration in Finance from New York University's Leonard N. Stern School of Business in 1991. 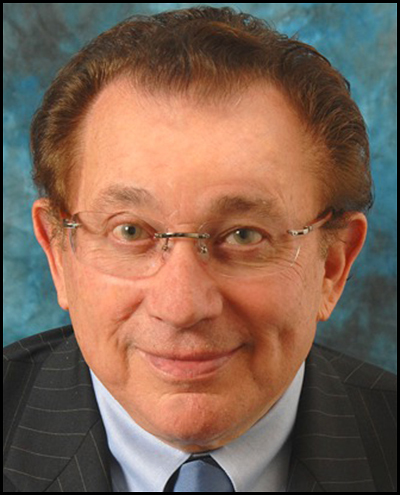 Herb Simon is the Managing Partner of the Reno Aces. 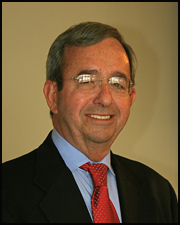 Simon is the Chairman Emeritus of Indianapolis-based Simon Property Group, Inc., a member of the S&P 500. Simon was born in Brooklyn, N.Y., and educated at City College of New York and earned a B.B.A. degree in business. His interests beyond real estate include ownership of the NBA franchise Indiana Pacers. He has served as Chairman of the NBA Board of Governors on which he continues to serve. A supporter of professional, environmental and community groups, Simon has served on the board of directors of numerous community and civic organizations. .
Chris Almendarez has served as the President of the Round Rock Express since October 2015. Prior to that, he was Assistant General Manager/Senior Vice President for one season and General Manager for two seasons. He joined the Express as a Senior Account Executive in October 2009. As President, Almendarez oversees all business-related aspects of the club while serving as the team's liaison for Pacific Coast League matters. 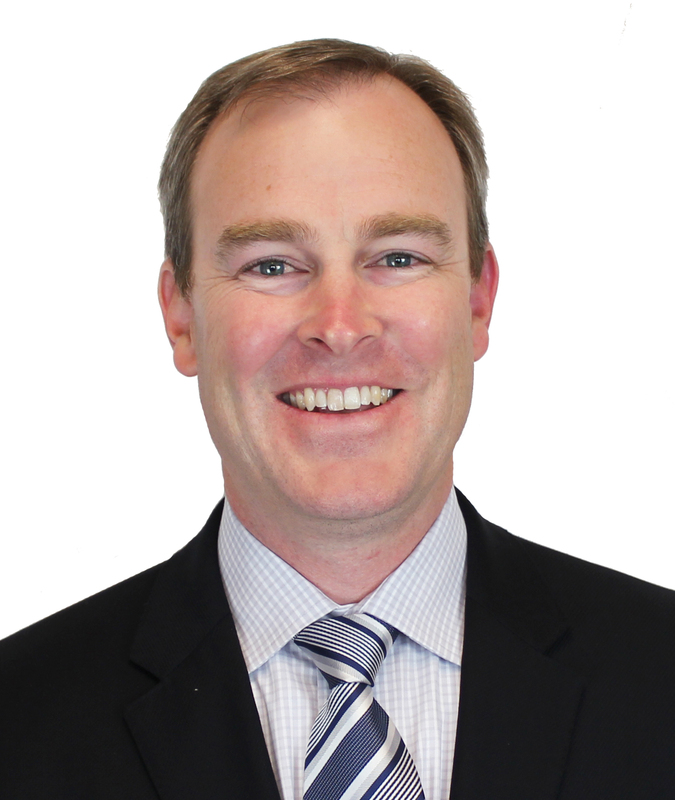 He also works closely with ownership to expand the Express' footprint in the Central Texas community and maintain the club's highly-respected standing in the baseball industry. Chris was named the Pacific Coast League Executive of the Year in 2016 and during his leadership, the franchise was awarded Minor League Baseball's John Henry Moss Community Service Award as well as Baseball America's Bob Freitas Triple-A Organization of the Year Award. While Chris was honored to be named Executive of the Year, he is most proud of the work his staff has done to capture both the John Henry Moss and Bob Freitas Awards in 2016. When he joined the team, Chris brought both pharmaceutical sales and entrepreneurial business experience with him. He was a Professional Sales Consultant for SkinMedica Pharmaceuticals. Before that, Chris was the Sales Manager for KEY Enterprises, a sports construction company. 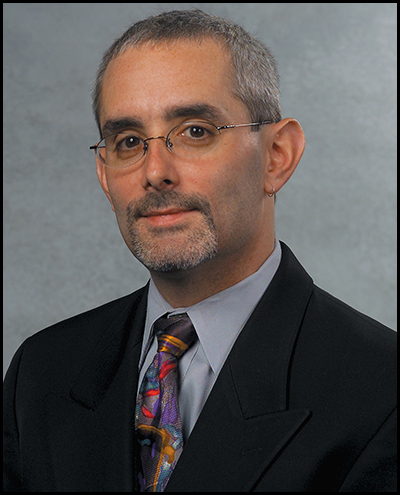 His earlier experience includes various positions with Novartis Pharmaceuticals and Team Sports Incorporated. Active in his Alumni Association, Chris attended the University of Houston on a baseball scholarship and graduated in 1996 with a BA in Mass Communications. He participates in the annual University of Houston baseball alumni game. Prior to his time at Houston, Chris played baseball for two years on scholarship at Howard Junior College in Big Spring, Texas. He also served as the Student Body President during his time at HJC. He and his family reside in Round Rock. His oldest son, Chase, currently serves as the Amateur Baseball Coordinator for the Express while his youngest son, Luke, has signed to play collegiately at the University of Houston. Chris is active in youth sports in the Round Rock area and has coached over 40 teams in last 12 years. Savage is the River Cats' President and oversees the operations of the baseball team, stadium, and land development around Raley Field. In 2012, Jeff was named to the Business Journal's 40 under 40 list, and in 2014 he was named to the Business Journal's list of Top Execs. In addition to his duties with the River Cats, he is a board member of Make-A-Wish, Vice President of the River Cats Foundation, member of the MIND Institute Advisory Committee at UC Davis, a member of the Sacramento Sports Commission Advisory Board and sits on the MiLB Licensing Committee, as well. Jeff has also served as the West Sacramento Chamber of Commerce Board Chair. Marc Amicone took over as the President / General Manager of the Salt Lake Bees in 2005. He is responsible for all aspects of the team's day-to-day operations. In Amicone's first year in his current position, he was an integral part of the organization's name change from the Salt Lake Stingers to the Salt Lake Bees, which included securing naming permission from the Single-A Burlington Bees. The 2006 season saw Amicone guide the Bees to the team's most successful year under the ownership of Larry H. Miller, winning a Pacific North Division title while also seeing an increase in overall attendance and ticket sales. The Bees exceeded the 500,000 mark in fan attendance at Spring Mobile Ballpark in 2008, a first for the club since the 2000 season. In 2009, under Amicone's direction, the team announced mid-season that Salt Lake City would host the 2011 Triple-A All-Star Game. Following the campaign, the Pacific Coast League named Amicone its Executive of the Year, an honor annually awarded by PCL owners and general managers to one League executive for distinguished performance. Playing host to Triple-A baseball's midsummer classic in 2011, the Bees welcomed over 30,000 fans to Spring Mobile Ballpark for the four-day event including a concert, home run derby, Miracle League Baseball game and the 24th annual All-Star Game. In 2013, under Amicone, Salt Lake hosted a Major League Baseball exhibition game between the Seattle Mariners and Colorado Rockies, hosted its 10-millionth fan in franchise history and saw their attendance grow to the highest mark since the 1998 season. Prior to the start of the 2014 season, Amicone helped secure a partnership with Smith's Food & Drug Stores Inc., for a multi-year sponsorship deal, including the naming rights to Smith's Ballpark. A year later, in 2015, the Bees were named the Baseball America Frietas Award winner as the top franchise in Triple-A, and were the PCL nominee for the John H. Johnson award as the best operating franchise in Minor League Baseball in 2016. Amicone also currently sits on the PCL Executive Committee. Amicone earned a bachelor's degree in commercial recreation management and a master's degree in sports management at the University of Utah. He also played baseball at the school from 1976-79. His wife, Mary Kay, is currently the head softball coach at Weber State University in Ogden, Utah. The couple has two sons, Trevor and Derek, and reside in South Weber, Utah. 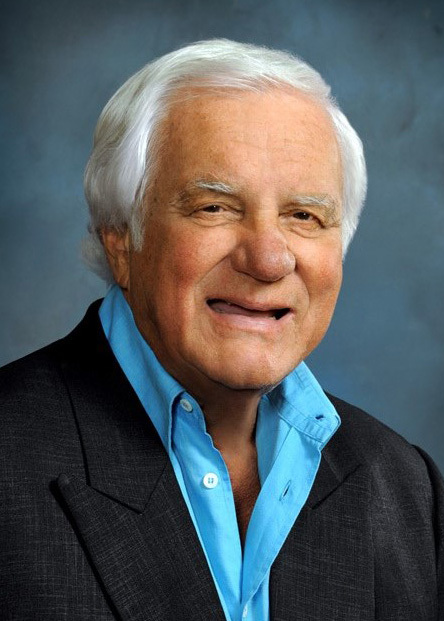 David G. Elmore is owner and founder of Elmore Sports Group, a Sports and Entertainment Company started in 1969 comprised of Minor League Baseball and Hockey Teams, Facility Management Companies, Hospitality, Special Events and Concession Companies. Elmore Sports Group also owns Travel and Incentive Companies that specialize in Olympic and other Sporting Events. Elmore's entrepreneur spirit expanded to many companies beyond sports. He began investing in real estate in Vail, Colorado in the 1970's and expanded into travel, life insurance, hotels and manufacturing. In 2016, Elmore was inducted to the Texas League Hall of Fame as owner of the San Antonio franchise. Under his ownership, Elmore developed one of the first modern parks in the Texas League, Nelson Wolff Municipal Stadium, in 1994. Elmore also guided an organization that won numerous league and national awards in his 30-plus years with the club, including five for Texas League Executive of the Year, Texas League Organization of the Year (1994) and Baseball America's Bob Freitas Award (1997). That same year, Elmore was named Minor League Baseball's "King of Baseball," an award recognizing a veteran of professional baseball for longtime dedication and service. 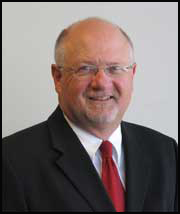 Since 1991, Elmore has also served on the Joint Committee of the National Association of Professional Baseball. This committee is comprised of four minor league owners and four major league owners and together they work on all issues concerning both leagues. Throughout his career, Elmore has been a strong supporter of local, state and national politics. In 1983, the White House appointed him to the Travel and Tourism Advisory Board in the Department of Commerce. He was a member of the Young Presidents Organization from 1969-1984. He served as President of the 85,000 member International Fraternity of Phi Gamma Delta. Elmore, born in Anderson, Indiana, graduated from Indiana University Business School in 1955 and obtained his Certified Public Accounting Certificate while attending Law School. After graduating from Law School, Elmore was a partner with McBride, Baker, Wienke and Schlosser in Chicago from 1958-1968. He was elected Entrepreneur of the Year in 1989 by Indiana University and has served on the Indiana University Foundation Board since 1990. For Elmore, "Minor League Sports" is an opportunity to strengthen community and family values across the country, while providing family entertainment at affordable prices. Aaron Artman has served as the president of the Tacoma Rainiers Professional Baseball Club since joining the team in June of 2007. A 10-year veteran of professional sports, Artman most recently spearheaded Cheney Stadium's $30 million renovation prior to the start of the club's 2011 season, and successfully engineered a long-term lease that kept professional baseball in Tacoma. Prior to joining the Rainiers, Artman was instrumental in growing Mandalay Baseball Properties into one of the premier sports ownership entities in the country, leading all sales and marketing efforts for Mandalay's flagship franchises in Frisco, TX, Dayton, OH and Las Vegas, NV. His experience outside of baseball includes leading the Windows consumer marketing division for Microsoft's OEM Marketing Team, where he drove partnerships with top PC manufacturers to launch the highly successful Windows Vista operating system.